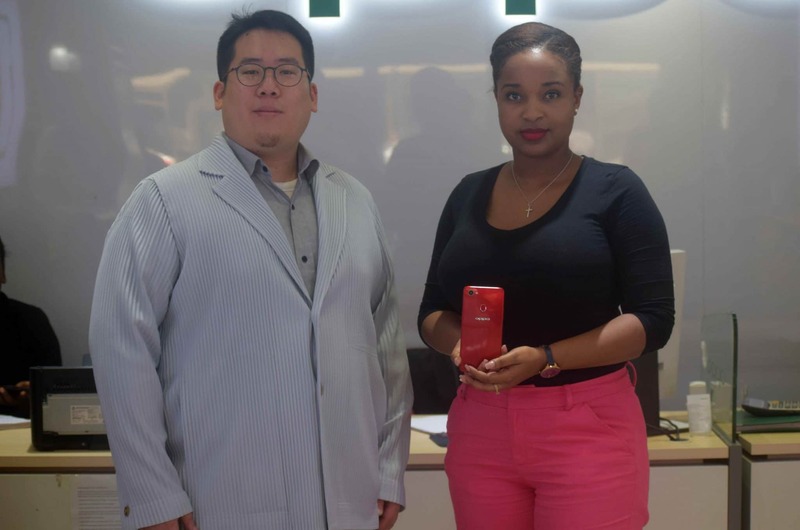 OPPO Mobile has entered into a partnership with Lipa Later, a credit offering company to allow customers to purchase OPPO devices by installment as it aims to increase the sales and set foot in the Kenyan market. The payment plan will allow customers to enjoy a 3.5 per cent interest rate on purchase of OPPO F7, a drop from the initial 4 percent. According to Jesse Wu, Brand Manager, OPPO Kenya, the new arrangement will have a great impact on OPPO F7 and all OPPO devices sales that currently is performing well in the market because of the quality and uniqueness of the device. On her side, Lipa Later Business Development Manager Claudine Gakundi, said that this was an opportunity for low income earners to own premium gadgets without much hustle. “We believe this partnership will give an opportunity to customers who would like to own a good smartphone and cannot pay upfront, but through installments. At Lipa Later we guarantee full payment of your device as we give you an opportunity to pay without a hustle,” said Ms Gakundi. The top tier mid-range Smartphone on offer has a 25MP Artificial Intelligence selfie camera feature with 4GM RAM and 64GB ROM, and currently retails at Ksh35,990. Previous article Is Google Using Ingrained Racial Biases Against Africa In Their Doodles? Is Google Using Ingrained Racial Biases Against Africa In Their Doodles?